Pacific Golf Academy is a spacious 6,000 square feet that includes four (4) hitting bays - each with a Foresight Sports GC2 launch monitor. In addition, two of the four launch monitors include precise HMT (Head Measurement Technology) to capture precise club head data with accuracy. We also incorporate the balance pressure mat as a key performance indicator for our players. We also feature the SAM Putt Lab which gives complete analysis of all relevant putting aspects - all in the most extremely accurate tracking technology. It provides specific training modes that gives instant feedback for efficiency, data analysis that is comprehensive and complete and provides graphical reports as a result. The studio also features two indoor putting greens for our players to practice all year round. In addition to the SAM Putt Lab, there are several putting training aids to perfect your perfect stroke. We emphasize the importance of the short game and in order to perfect your stroke, we have incorporated the worlds most accurate and comprehensive analysis and training system to the training of our players. Practice like the PGA Tour players do. Hitting bays are powered by Foresight Sports GC2 launch monitors. 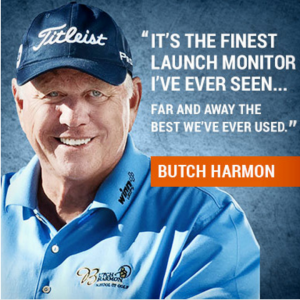 The GC2 is used by top players, equipment makers, club fitters, and instructors, including the PGA of America than any other launch monitor technology! 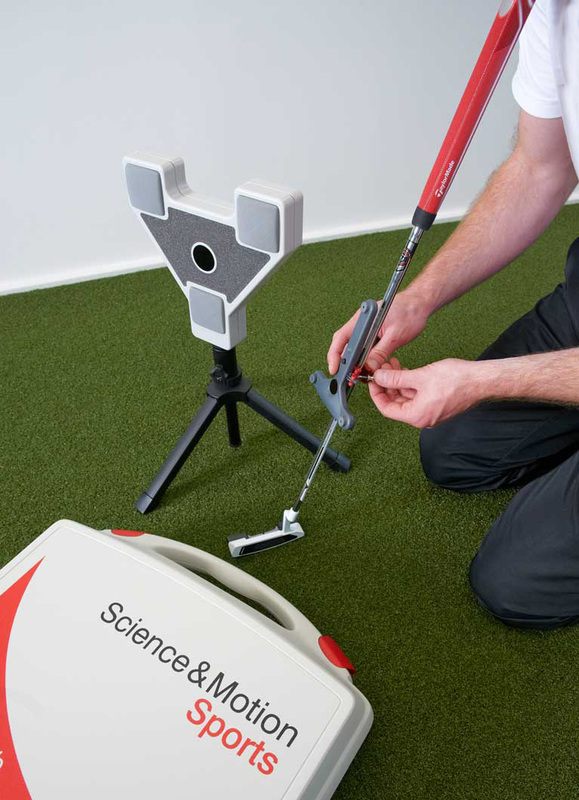 Perfect your putting stroke with our Science & Motion (SAM) Putt Lab! It is an analysis and training system based on precise ultrasound measurements. It analyzes the 28 most important parameters of your putting stroke and displays the results in easy to understand graphic reports. Discover your individual strengths and weaknesses for better and more efficient training. 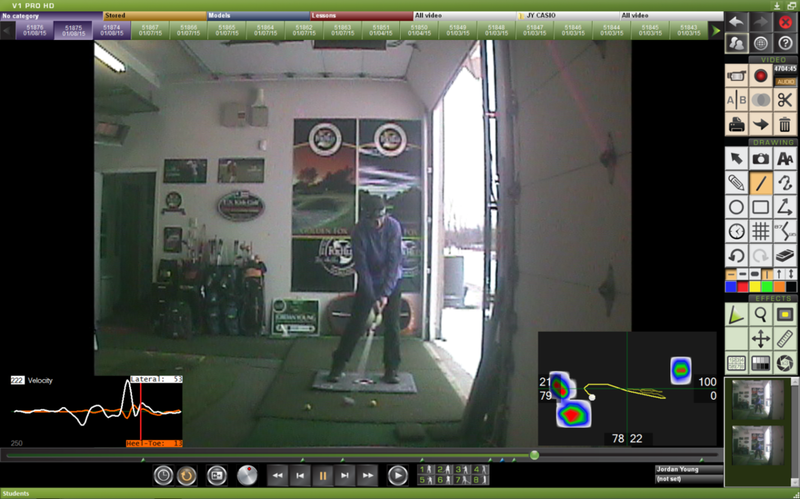 The V1 Video Swing Analysis system is the preferred choice for recording and analyzing your golf swing. It records the swing frame by frame and has the ability to compare it side by side to V1's golf library of PGA and LPGA Tour professionals.